This seems like the best case resolution to the problem for western fans. 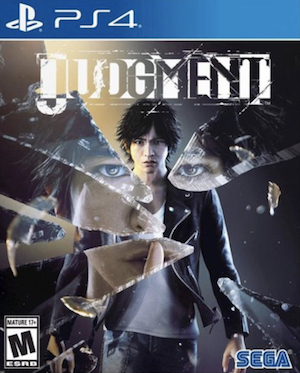 You may remember the scandal surrounding actor Pierre Taki from a few days ago that caused sales of Judgment to be pulled in Japan, and put its western localization in jeopardy. 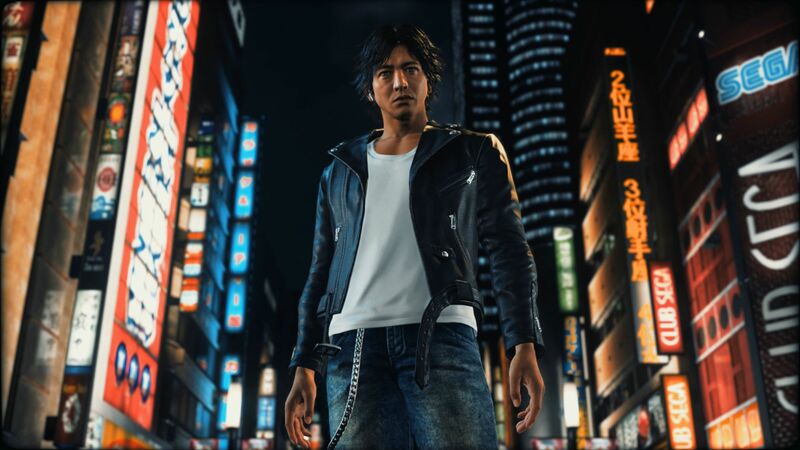 It seems like a satisfactory resolution to the problem has now been reached, because today, the official Twitter account of RGG Studio (the developers of Judgment) confirmed that Judgment will launch in the west on June 25—exactly as was originally promised. The likeness of Pierre Taki will be replaced in the game, and Sega is pulling all marketing material that featured him until, I imagine, they have the replacements ready to go. While the tweet doesn’t explicitly specify it, I assume that Judgment will also go on sale in Japan once Taki has been replaced in game (though in Japan, they will also have to worry about re-voicing the character as well). On the whole, I suppose I am just glad that Judgment will launch without any delays in the west after all of this. Screenshots and trailers featuring Hamura have been temporarily removed from all of SEGA’s official channels. Updated versions of these materials will be made available at a later date.